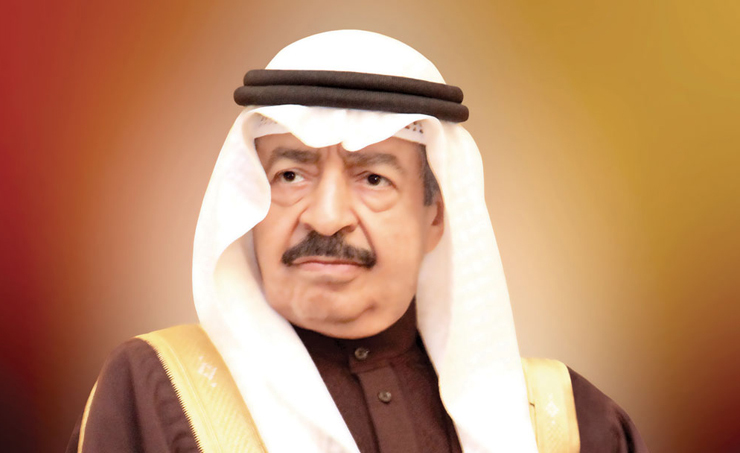 Manama, Feb.12 (BNA): His Royal Highness Prime Minister Prince Khalifa bin Salman Al Khalifa received a cable of thanks from Bahrain Society for Training & Development (BSTD) Chairman Ahmad Mahmoud Attia. In his cable, the board praised HRH the Premier's statements defending Bahraini nationals and protecting their source of income, saying they were made at an auspicious time. The statements are a clear message to all parties that Bahrainis should always be given the priority in the labour market and in employment opportunities as well as in the enactment of laws, he added. "We need to focus on investing in Bahraini human resources because of their prominent role in the economic development and to empower our citizens to use their abilities and skills in the labour market," he wrote.